Learning to stay focused and being motivated are probably two of the most important factors for your success. 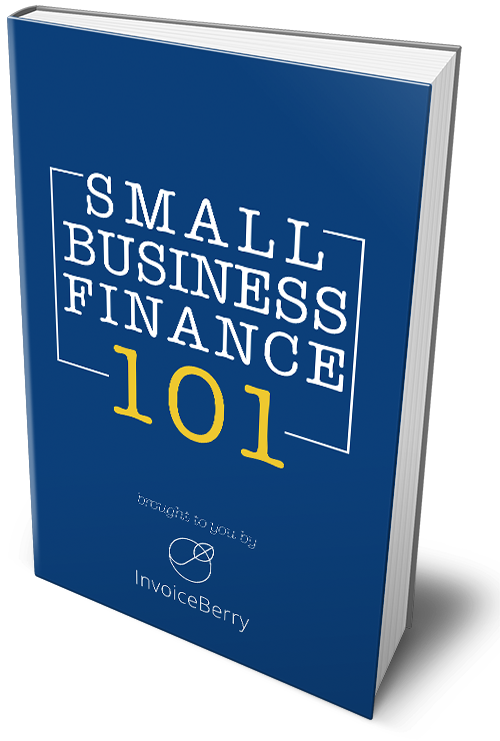 Small business owners and freelancers usually fail to do one or the other. We give you the top 7 tips on how to stay motivated and focused. Make a daily plan/set up daily goals. Knowing what to do makes you focused and motivated. Every morning make a working schedule including breaks and other details. During the day cross out tasks that you have finished. At the end of the day you will be happy to see what you have achieved and help you stay focused. Find the best working time. Most people feel the most energetic in the morning, but it doesn’t mean that you are the same. It is very useful to find out your own routine and follow it. Accomplish the easiest tasks when you have the lowest level of energy. Have a Do Not Disturb sign. No one enjoys being interrupted. So to avoid it, we suggest you to get a do not disturb sign at work and at home. Teach your family and work colleagues not to interrupt you. Get rid of distractions. Switch off your phone, internet browser, mobile apps and everything that can distract you from your tasks. As well, do not forget to keep your working place tidy and clean. This will help you to find things easily. Reward yourself. When you accomplish a difficult task, do not forget to reward yourself. It can be anything starting from reading your favourite magazine to going to a football match. It will help you stay focused when you get back to work. Follow your diet. Balanced food helps you to be healthy and productive. It is also hard to concentrate if you feel hungry and if you had too much food you will feel sleepy. Sleep long enough. Sleep affects your productivity. Most people need 8 hours of sleep to be the most productive. Find out how long your sleep should be and follow it. What are your suggestions to stay motivated and focused? Lack of focus isn’t the only thing affecting small business owners and freelancers. Read The Top 7 Tips to Stop Burnout for much more information.